‘Off The Piste’ introduce new freeski ambassadors! 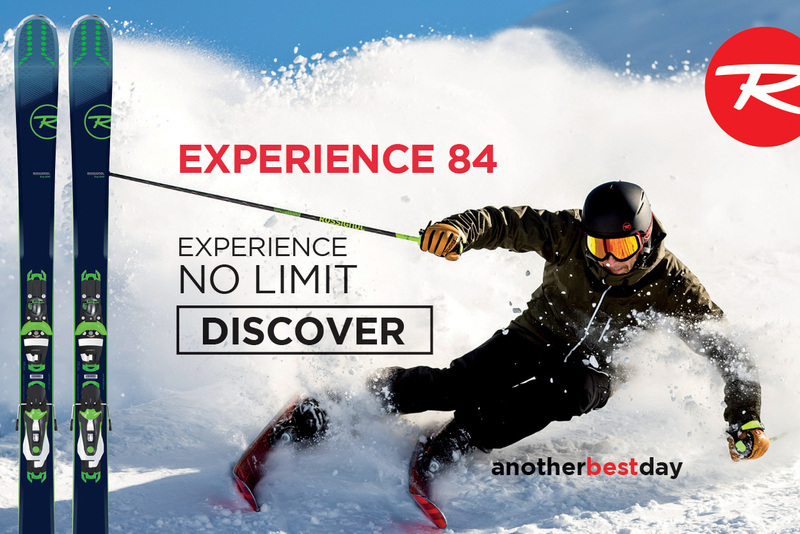 As part of their commitment to supporting the UK ski scene and up and coming athletes, British student ski tour operator Off The Piste have launched a brand new ambassador scheme. 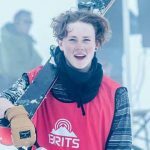 They’ll be supporting two of Britain’s finest freeskiers – Callum Welch and Mike Rowlands – as they travel around the world skiing, competing and filming over the coming season. 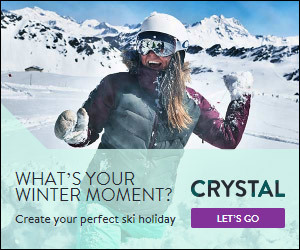 Along the way they’ll be creating fresh new trick tutorials, and even offering freestyle masterclasses at the Snow Centre at Hemel Hempstead for any budding freeski aficionados. Callum and Mike are two of the UK’s most promising freeskiers, both having graduated from fridge kid park rat status to gaining international recognition for pioneering new tricks and creative video segments. We caught up with them to find out who they are and what makes them tick. 1. Age 18 – I feel old lol! 3. If it wasnt for my brother I probably wouldn’t have even started freestyle skiing. He started to go to freestyle nights at The Snow Centre and because I wanted to be like him I started to go as well! 4. My favourite place to ski is definitely Breckenridge, Colorado. We went there to film last year and it was absolutely insane! 5. Park or Pow? Hmm park at the moment but I would definitely be up for a powder trip if anyone is interested..! 6. Biggest achievements in skiing – Holding two ‘world firsts’ is definitely the highlight of my career! It’s not just the tricks that made it the highlight, but more the location and people that were around me when I did it (shoutouts to the SQUAAAAAD)! 7. Music is one of the most influential things in my skiing! If I need a bit of an adrenaline rush, I’ll put on a bit of Rae Shremmurd or YG and if I want to chill out and have some flowy laps, I’ll probably put on The Weeknd or the A$AP Mob. 8. This year I really want to make a video part that is better than the my latest. This year we got compared to people like STEPT Productions, so that just shows me we’re doing something right! Hopefully with the momentum from last year’s part, I can make a big impression on the international scene and maybe attract the attention of some of my dream riders and companies. 9. Send me on a ski trip anywhere in the world? Now that is a hard one! I think… Andorra has been a place on my list, ever since I was in school and I told my Spanish teacher I would go there one day and try out all that I had learnt in her classes haha. America was another big one, I didn’t really care where, I just want to be in America! 3. I got into freeskiing because of family ski trips. For as long as I can remember my family and I have been traveling and skiing. My love of freeskiing started when my ski instructor took me and my class through the snowpark in Les 2 Alpes: he taught me to do my first 180 and from then on I was hooked on skiing! 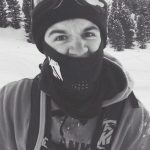 I then started attending my local freestyle nights at a dryslope, which is literally round the corner from my house, and then I branched off to the freestyle nights at The Snow Centre where I met a good crew of people and started to push my own limits. 4. At the moment my favourite place to ski is definitely Laax, Switzerland. The park has been absolutely world class for the past few seasons and its perfect for both progressing your skiing or just chilling and sharing a few long laps with your mates. 5.I’m usually a park rat, but I have to say if there has been a big dump I cannot resist a bit of pow! 6. My biggest achievements would have to be winning the battle of Britain at the London freeze and coming 4th in the international comp. Coming 4th overall in the Asian open when I was 14. Plus having many segments in British ski movies by Unity and Perspective studios, all while having as much fun as possible. 8. This year my main aim is to try to progress my skiing to the next level, get better results in comps than I have in the past, get an unnatural double and get some really sick video parts! 9. 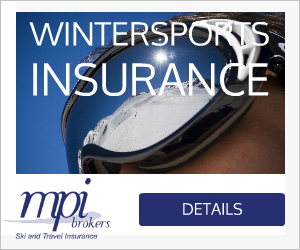 A ski trip anywhere? It would have to be Japan in Pow season, I’ve wanted to do a filming trip there forever but the funds just aren’t there!